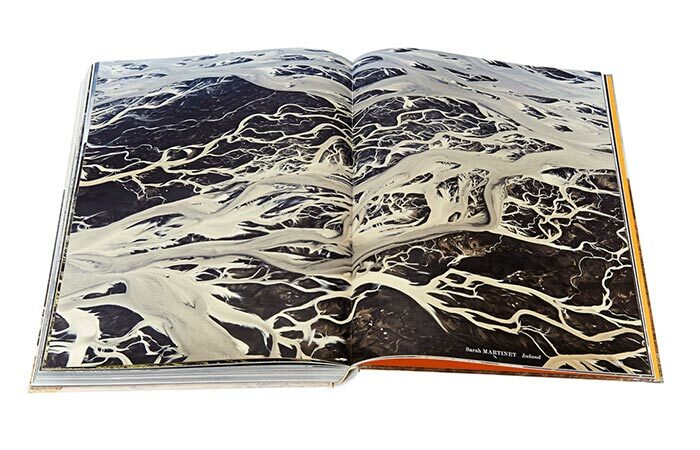 Editors and published authors Jeffrey Bowman, Sven Ehmann and Robert Klanten had the same idea and they came to a unanimous decision to create a book that contains extraordinary landscapes of nature. 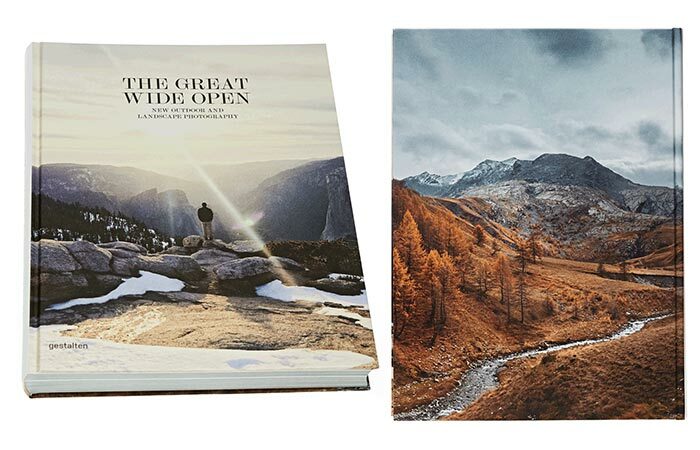 The Great Wide Open: Outdoor Adventure & Landscape Photography is a collection of beautiful outdoor photographs that are showing the real beauty of nature. The authors are hoping that this book will wake up the adventurous spirit that we all have buried somewhere deep down inside. We are living in a world where we don’t have time to enjoy nature anymore. Occupied with work and surviving in this urban world we forgot to celebrate the very place we came from – nature. So, this book might just inspire you to take a vacation from all that work and just pack your bags and visit some extraordinary places such as Jotunheimen, which is Norway’s most popular national park or the relentless beauty of Mont Blanc, France. 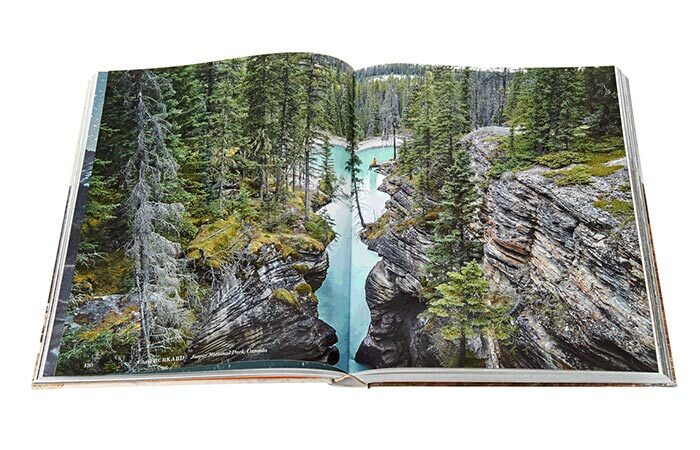 This book contains plenty stunning landscapes of nature. All of us sometimes crave for some peace and quiet and nature is the perfect place to get some meditation. Besides the already mentioned locations, this book also contains photographs and landscapes of places such as Torridon hills in the Highlands, Scotland, Bavarian forests, Kvalvika beach in the Lofoten islands, Norway, landscapes of stunningly beautiful Iceland and many more iconic locations and sites. The beauty of nature captured from Iceland to Australia. So, if you really can’t make some time to explore nature of our beautiful planet, The Great Wide Open: Outdoor Adventure & Landscape Photography is a book that can provide you with a little escape from the harsh reality of this modern world every once in a while. So, when you feel exhausted and worn out from work, just open this book and imagine that you’re somewhere out there in the great wide open and wild nature. Creators of this collection are hoping that this book will inspire all of us to embark on an adventure and explore the nature.